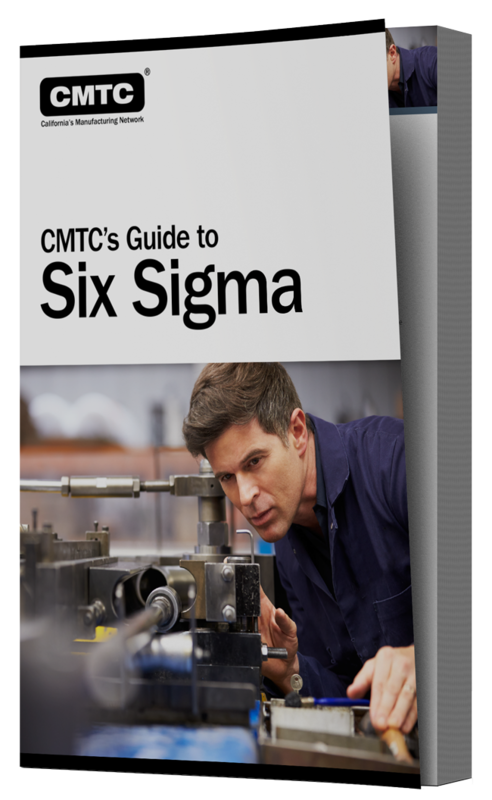 Is a comprehensive 15 page overview of the principles and philosophies of Six Sigma. Standard deviation and much more. It addresses the issue of quality in the manufacturing process and how to ensure that the quality is maintained.